I started my day from Alergeek‘s beats and it’s made my day! Strongly recommended to listen. Powerful beats. Enjoy! 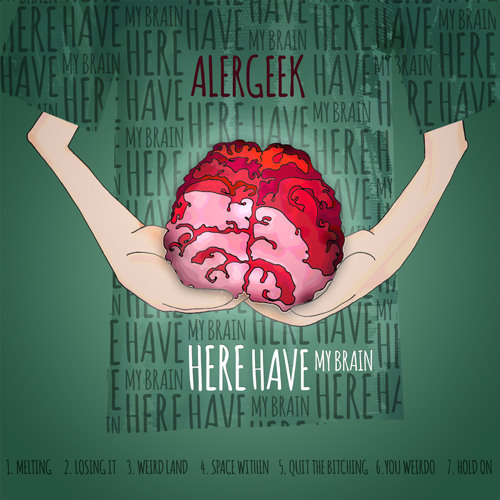 Alergeek — hip-hop / beats / electronica / experimental music artist from Poland.